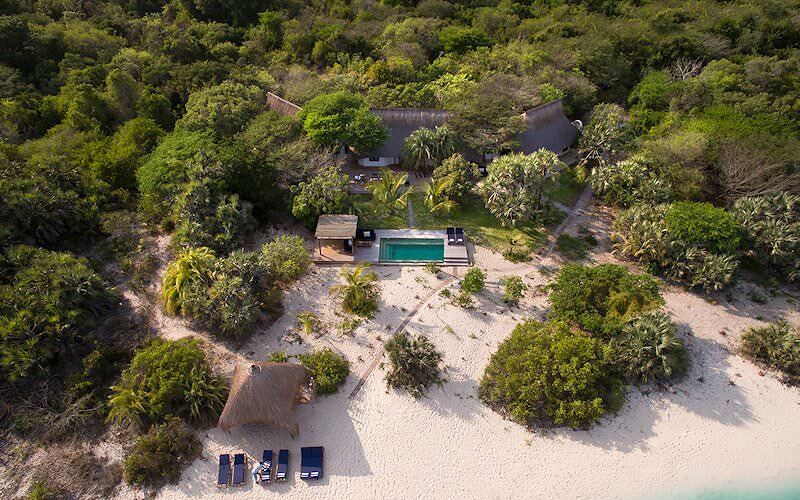 andBeyond Benguerra Island offers the ultimate in barefoot luxury - a fine choice for an African beach vacation. 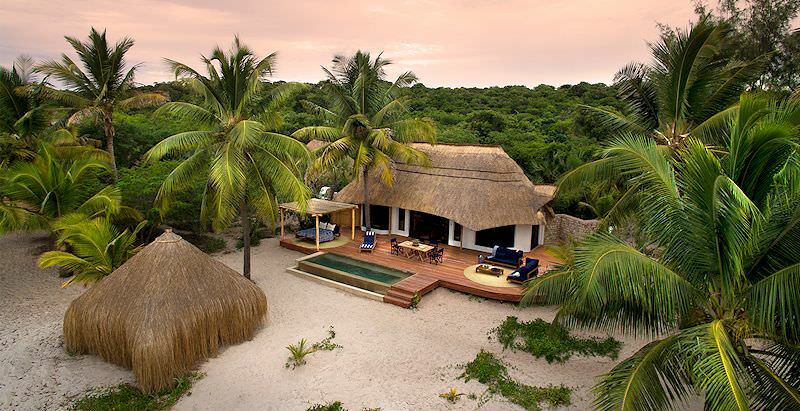 This gem is situated on one of the largest islands, Benguerra, that forms part of the Bazaruto Archipelago just off the coast of Mozambique. 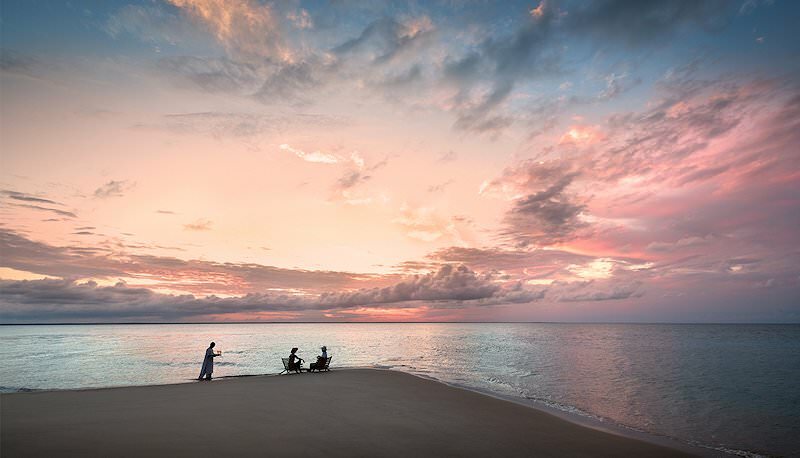 &Beyond Benguerra Island Lodge is within a protected marine conservation area, which means that you will enjoy the opportunity to bask in the sun on immaculate beaches and explore unspoiled coral reefs during your visit. 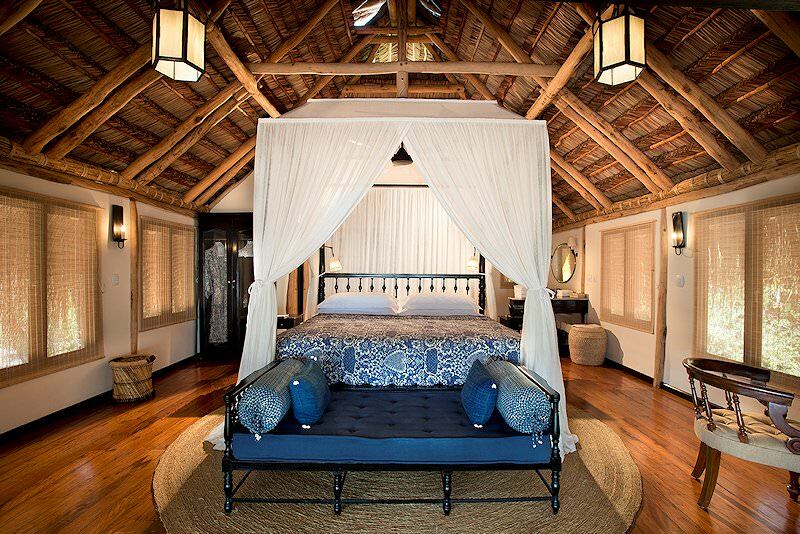 The lodge consists of ten bungalows, two cabanas and a three-bedroom family house. 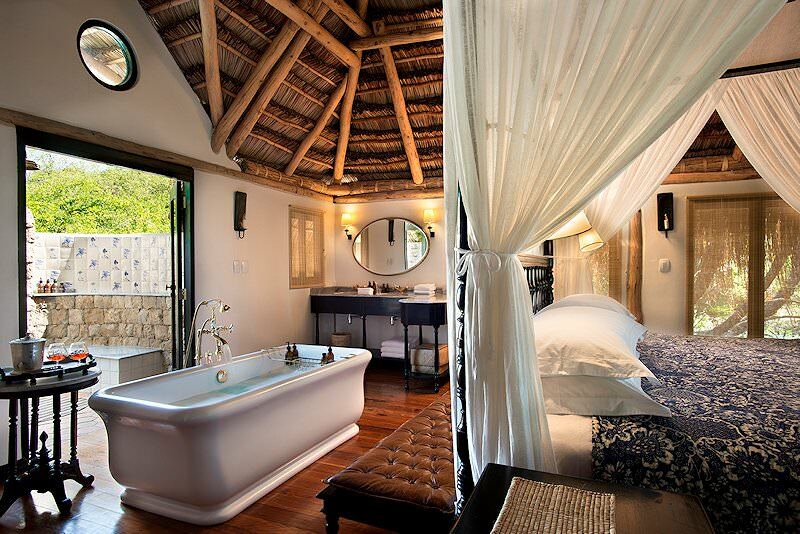 All the rooms are decorated in traditional Mozambican style, with canopied beds and spacious verandas. 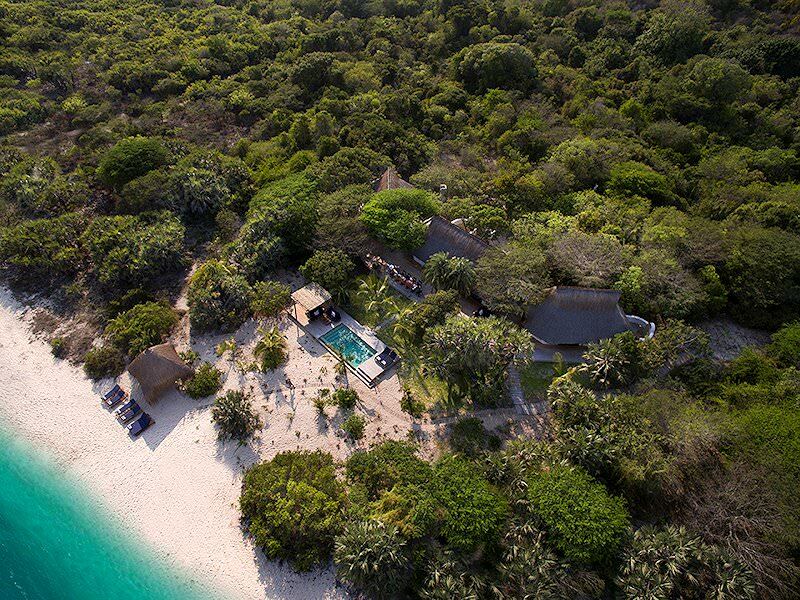 Guests of &Beyond Benguerra Island Lodge will have the opportunity to partake in a wide variety of activities. 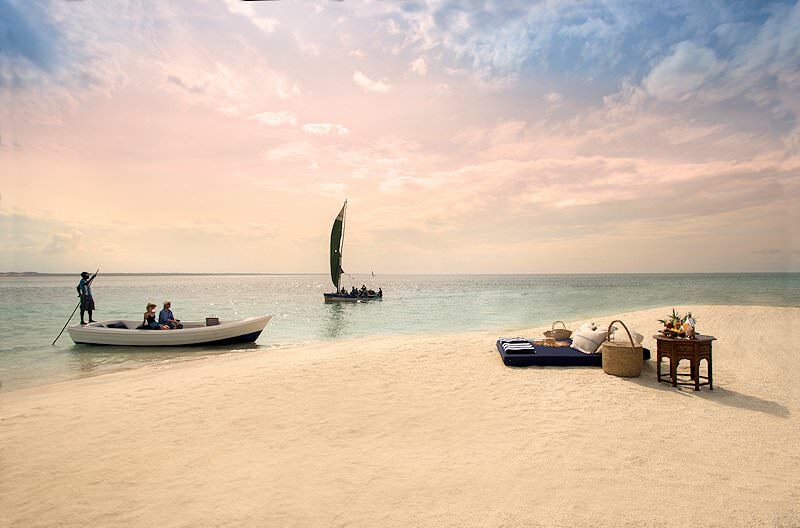 Should you prefer to unwind and relax on the beach at your leisure, then you’ve selected an appropriate destination. For adventurous spirits, snorkeling, swimming, deep sea fishing and diving are all available at Benguerra. The archipelago is also one of only a handful of marine utopias where you may encounter the rare dugong. Inland, there are forests, wetlands and freshwater lakes to explore. 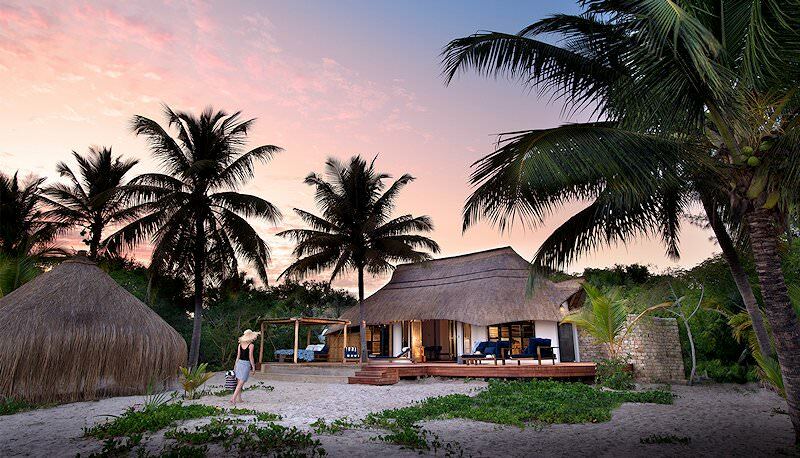 If you would like to immerse yourself in the culture of the Mozambican islanders, you can visit the local village and learn more about homegrown traditions. For more leisurely adventures, there are a variety of cruises that you can enjoy, or indulgent treats like a castaway picnic. At the lodge itself – depending on your room type – you can cool off in your unit’s private pool and unwind around the main pool, cocktail in hand. 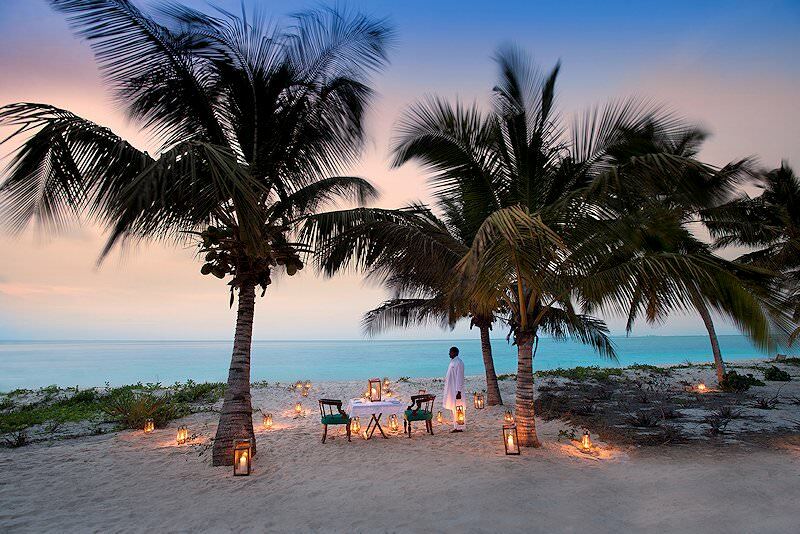 &Beyond Benguerra Island also offers a beach shop, a dive center and spa facilities. 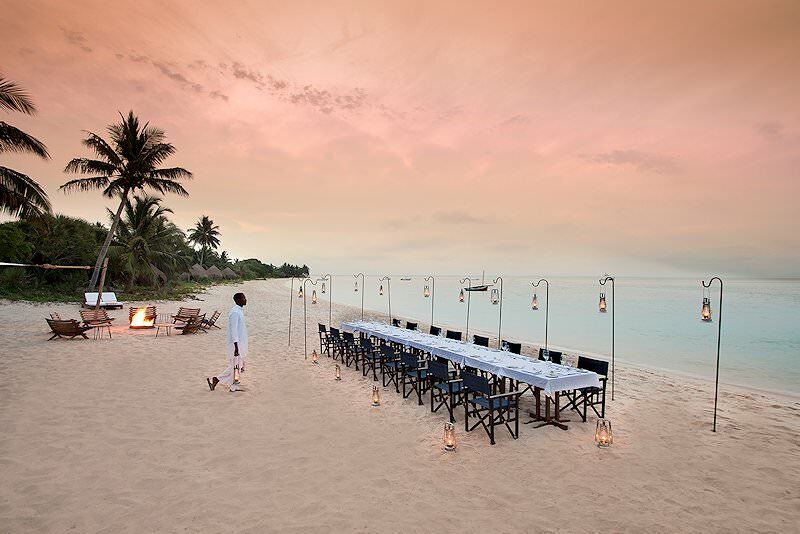 Mealtimes are typically enjoyed on the beach, with your toes in the sand and the Indian Ocean lapping at the shore a few feet away. 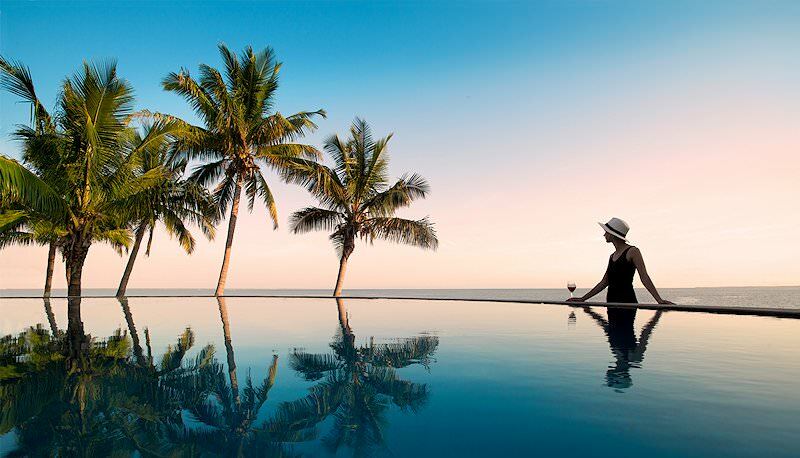 South Africa is the continent's most diverse and best value travel destination. 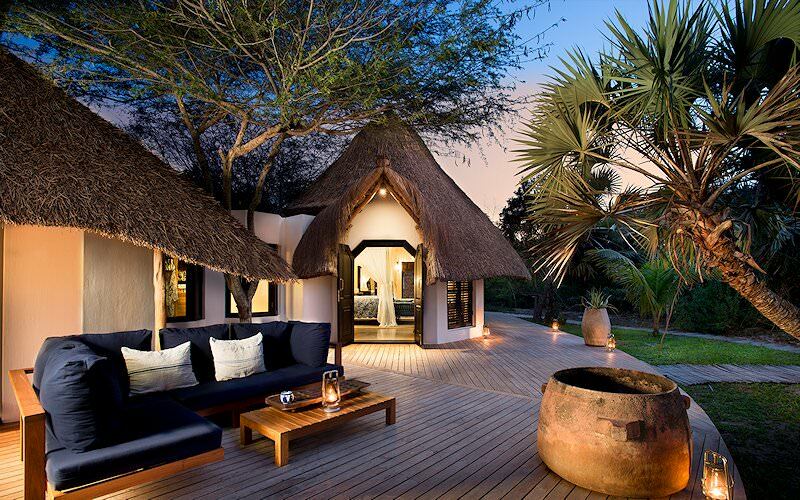 Botswana's illustrious safari destinations include Chobe and the Okavango Delta. Namibia is a sprawling desert country known for its breathtaking scenery. Zambia's top safari destinations include national parks like South Luangwa and Kafue. Zimbabwe boasts an extraordinary view of the Victoria Falls. 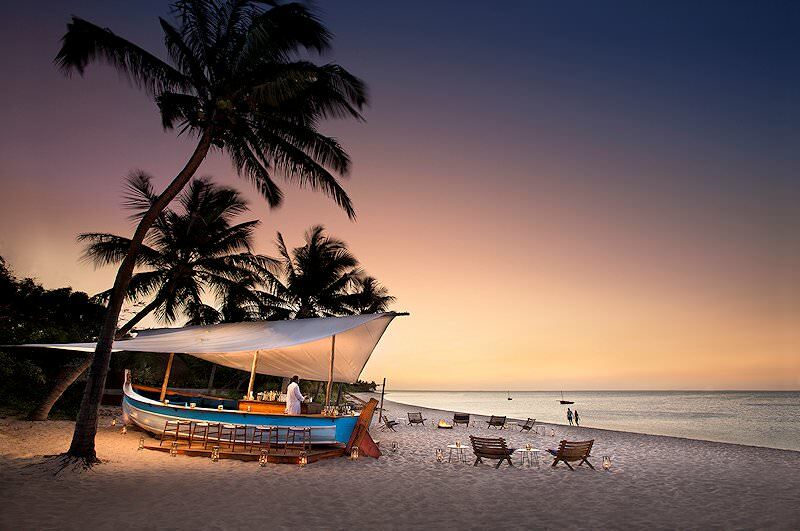 Mozambique offers incredible coral reefs and myriad remote islands in the Indian Ocean. The Kruger National Park is a vast and important conservation area that sprawls over two million hectares in South Africa. Our luxury safaris are conveniently inclusive, from your domestic flights and transfers to all meals and game viewing activities. A Big Five safari is typically characterized by thrilling encounters with the lion, leopard, Cape buffalo, black rhino and elephant. The African lodges included in our safari packages have been carefully selected for their quality service and fine game viewing opportunities.